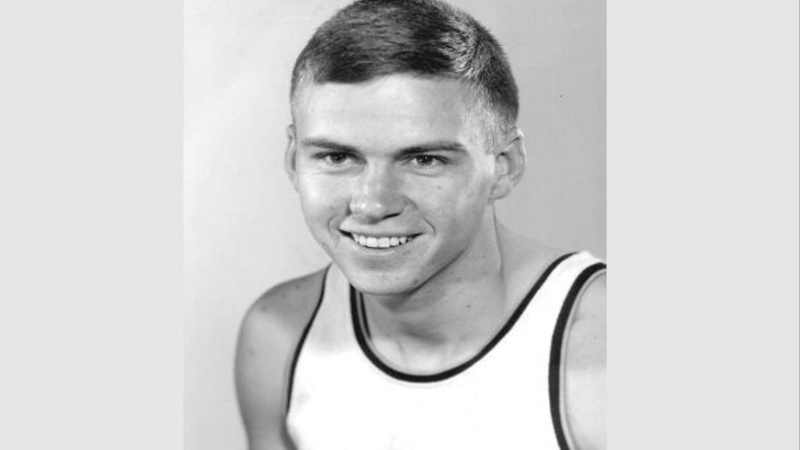 Russ Critchfield was an All-American basketball player at Cal in the tumultuous 1960s. A member of the school’s Athletic Hall of Fame, he briefly played professionally, then went on to a long career teaching and coaching, including nine years as a Bears assistant. He has been head coach and a teacher at Butte Junior College since 1997. where one of his students was Aaron Rodgers. His Cal roots run deep. He recently sat down with Bear Insider’s Eric McDonough for a wide-ranging interview.